HSN Community / Forums / Health & Wellness / What questions do you have for Suze Orman? What questions do you have for Suze Orman? 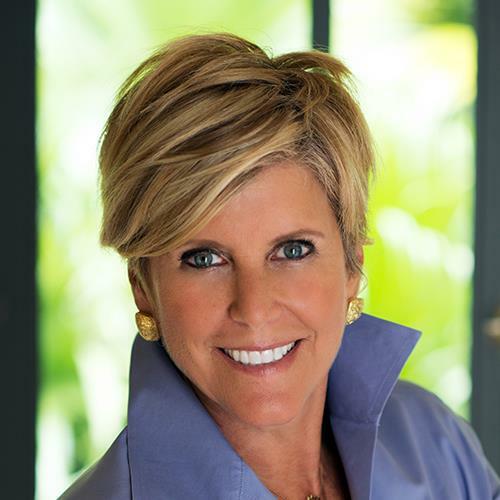 What questions do you have for Suze Orman? Ask now! Stay tuned for Suze’s article on January 21 where she’s giving you all the answers! I bought the silver edition a few yuears back but never installed it. Would I still be able to get the updated version today? How long can I claim my son on my tax returns, as a dependent? He’s about to turn 21 in a couple days, however, he is a full time college student until at least May 2018. I’m paying for all his expenses (apartment/utilties/food) as well as all his college tuition (less, any scholarships, and/or the Government loans he’s entitled to take out in his own name). Especially curious about the year 2018. Since I’l be supporting him at least 5 of those months (and probably longer in this jobs climate, until he gets on his own two feet). If your husband does not have life insurance and you are barely making it monthly and health for both not good, what should be done? Suze—when will you return to hosting your finance show on TV? I miss your ideas on saving money. I’m tired of friends and relatives criticizing my ability to buy the things that really matter most to me, instead of what they waste their money on. I’m ready to return to saying, “Watch Suze Orman and you’ll be able to afford it, too”.